• How much of a down payment do I need? • How much will I net when I sell my home? • My friend said closing costs are about 3% of the purchase price, is that correct? • I have a pre-approval letter from a lender, do I need to finance through them? • What is a short sale? 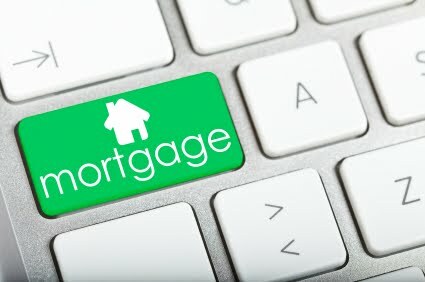 • My lender said I should lock-in my interest rate; should I? • What does “on or about” mean regarding my closing date? • How long will it take to get to closing? Unless you know the answers to these questions, you are not an informed buyer or seller. U'Sellis Realty can and will provide the answers. Scott U'Sellis 1900 Roanoke Ave.